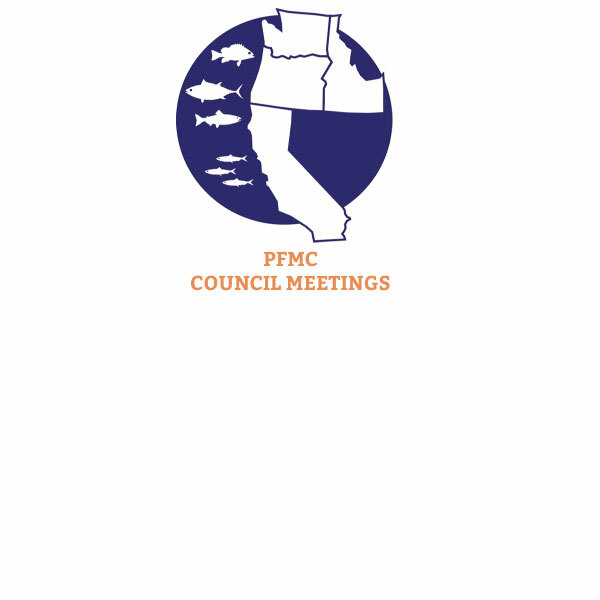 The Council is a bottom-up process, emphasizing public participation and involvement in fisheries management. Public input is encouraged and appreciated. The Council meets annually in March, April, June, September and November.